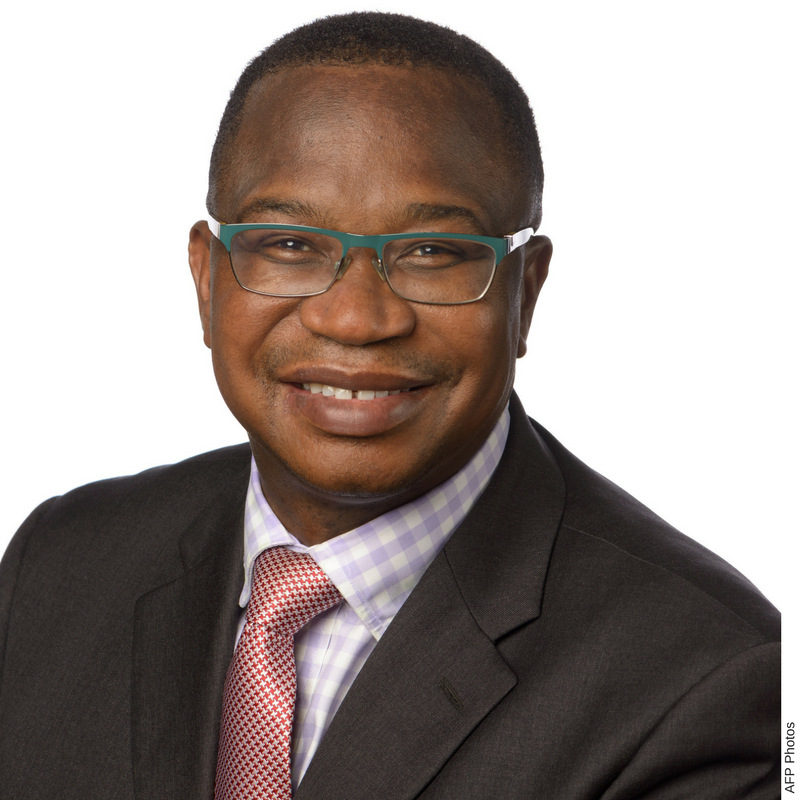 HARARE – While everyone in President Emmerson Mnangagwa’s Cabinet is expected to hit the ground running, it is Finance minister Mthuli Ncube who has the most difficult mission to accomplish. Mnangagwa recently announced his 20-member Cabinet, which has been fused with new faces, bringing hope for a better future. Many believe the Zanu PF leader struck the right cord by assigning Ncube to the Finance ministry whose immediate task is to ensure a quick economic recovery that will eventually assist in the opening of industries and create job opportunities. Zimbabwe has been suffering nearly two decades of economic meltdown that has seen millions leaving the country in search of greener pastures in foreign countries. Over the years, several companies have shut down, leaving thousands of people jobless, while the cost of living has been on a steep end for long. Political analyst Stephen Chan said the Finance ministry is instrumental in the country’s future. “Without doubt the ministry of Finance is key. However, despite his technocratic credentials, the new minister of Finance has been giving contrary signals about the abolition of the bond notes and the eventual reintroduction of a Zimbabwean dollar. “The latter really cannot be possible without a productive foundation in the country’s economy – otherwise a Zimbabwe dollar will have no value internationally. Zimbabwe has a huge import bill and payment for imports requires a currency with recognised value,” Chan said. The country is currently using a basket of currency, which include the United States dollar and the South African rand, as well as a surrogate currency —bond notes. However, since its introduction, the bond note, has been depreciating in value compared to other international currencies, despite the Reserve Bank of Zimbabwe having pegged it at 1:1 with the US dollar. While the bond note was initially touted as an export incentive, it later became a mainstream currency, and ended up being traded on the black market. This has resulted in the bond note’s scarcity, which was also exacerbated by the prevailing cash shortages that the Finance minister has to address immediately. Ncube has said he has three options to deal with the cash crisis in the country, which is to scrap the bond note and joint the Rand Monetary Union, or introduce a local currency or to fully adopt the use of the US dollar. “So his main task in the short to medium term must be to secure a greater inflow of US dollars — but he has not said in any great detail how that might be done. It will in fact be very hard to do. Investment will start to flow into Zimbabwe, but major international budgetary support will only come after a greater portion of the country’s external debt is paid off, settled, or rolled over,” Chan said. The Finance ministry is at the centre of the country’s economic development and its effectiveness will help to boost operations by other ministries that are struggling to make a mark. Political analyst Rashweat Mukundu is also of the view that the Finance ministry is important in the country’s development initiatives. “I think the focus will remain on the ministry of Finance as the driver of economic reforms and hopefully growth. The key issue for (professor) Mthuli Ncube is whether he will receive the requisite political support from ED (Mnangagwa) or he will find the going tough. “What is needed is sincerity on the part of ED on the reforms and his team can then run with the agenda. Equally important is whether Zanu PF extravagance will be put in check so that the government can save and support critical sectors,” Mukundu said. In previous years, under former President Robert Mugabe’s administration, people accused government of failing to deal with corruption by ministers, such that the country’s economy suffered at the expense of only a few men and women. Mukundu said that culture might not have changed as yet. “So far being in power is about looting and living large, can ED and his ministers prove us wrong on this reality,” he said. Even though the Finance ministry is such a crucial ministry in taking the country forward, there are also other critical ministries that have to work hard and improve their respective portfolios. The Health and Child Care ministry is currently at the centre of attention following the outbreak of cholera in Harare and other parts of the country. The outbreak has so far claimed the lives of over 20 people, making it one of the sectors that need critical attention, over and above its long history of dilapidated infrastructure. Most government health institutions are running without adequate medicines and proper facilities. The rate of HIV/Aids infection is also still high, with 15 percent of the population infected with the virus. Critics have called on the new Health and Child Care minister Obadiah Moyo to deal with the problems being faced by the ministry urgently. Other ministries like that of Information headed by Monica Mutsvangwa also need urgent revamping in terms of aligning the laws and opening of airwaves. Zimbabwe currently has one television station, 38 years after independence, making the media industry less competitive. “As a journalist I hope that Mai Mutsvangwa is up to the task of reforming a very backward Zimbabwe media sector. Will she have the courage to lead the likes of permanent secretary George Charamba or she will be led by them? Will she have the courage to grow Zimbabwe media to reflect our diversity or she will see the media from narrow lenses and retrogressive point of Zanu PF versus the rest?” Mukundu asked. The Foreign Affairs and International Trade, Tourism, Sports and Recreation, Transport and Local Government ministries equally have a task to work hard. The Sports ministry is dogged with serious problems, so is the Local Government ministry, which is seeking to deal with sprouting illegal suburbs. The Tourism ministry needs to spruce up the country’s tattered image, while the Foreign Affairs ministry has to work towards reengaging Zimbabwe with the international community, following years of isolation.